Police say Kevin Lanagan had been visiting family in Mountain Home, and was supposed to get on a bus in Boise the day he was last seen. BOISE — Update: Boise Police say that Kevin Lanagan was found safe on Monday night. Boise Police is asking for the public's help finding a man who has been missing for more than two weeks. 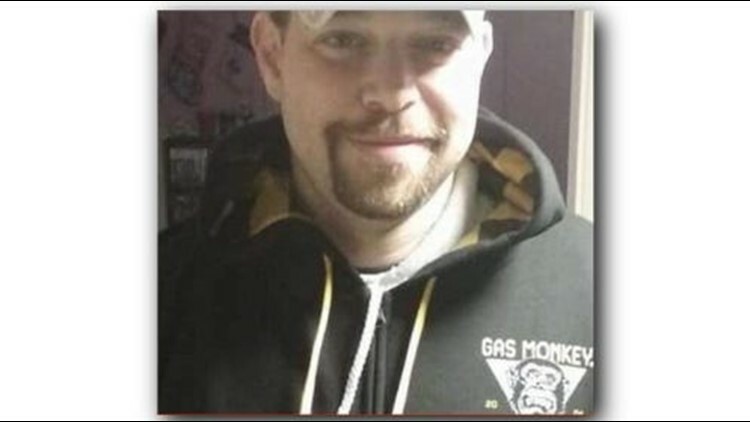 Kevin Lanagan, 38, was last seen Nov. 17. Police say Lanagan had been visiting family in Mountain Home, and was supposed to get on a bus in Boise the day he was last seen. It's not clear whether he ever boarded that bus, investigators say. The missing man's luggage reached his destination on the East Coast, but Lanagan was not aboard. His family told police it was unlike him to go for such a long period of time without contacting them. Lanagan is 5’8” with brown hair and blue eyes. He has tattoos on his left bicep and right forearm. Anyone who remembers seeing Lanagan in Boise or knows where he might be is urged to call police at 208-377-6790 or Crime Stoppers at 208-343-COPS.